The second machine age is staring at us. Robots, CAD democratization, the decreasing cost of advanced machinery and the increasing sophistication of these machines are showing us the potentially unlimited power of software-enabled hardware. Machining itself, however, has not found the transactional fluidity that enables companies and entrepreneurs the infinite scalability that is now attainable. All hard science aside, machinists and purchasers of machining services can’t seem to decide how much something should cost to make. It’s like both sides have come together to build a supercomputer without providing a power source. As a colleague put it, “Its a dark art, at best.” The answer historically has been “… but things are not easy to make” — the time has come to move past this. The complexity of the problems that have already been resolved far outweigh the issue of value. Supply chains are a complex landscape. Under this umbrella there can be supply chains within supply chains populated by vendors for materials, logistics, machines and labor. However complex, these chains ultimately come together to make a thing. There are two sides, the purchaser that sells thething and the supplier that makes the thing. How value is determined for that thing is where the difficulty arises. The future appears to be more about price sentiment instead of cost estimation. If a purchaser knows how much customers will pay, it allows them to set margins more accurately and zero in on costs; yet, the major unknown is what the customer is willing to pay. Using this unknown as a basis for pricing without understanding the actual cost of production is what perpetuates the lack of continuity in assigning value to a thing. The supplier’s goal should be to enable purchaser’s pricing. Machinists should do what they do well, which is make the parts that keep this world moving. Every second spent padding margin and trying to maximize profit takes away from this. Both purchasers and suppliers should understand the costs of production. Purchasers should understand that making things is not easy and everything they say or do adds cost to the supplier. Suppliers should also consider an incremental / hourly approach to pricing to better accommodate 21st century purchasing needs. A basic understanding of supplier TCO would be a good place to start. How machinists enable purchasers to quickly price their products will define the future scalability of machining. So how do suppliers want this to happen? Should purchasers come with a price in mind? Should they standardize size rates for parts or hours (within reason)? Is there a future in material only pricing? What are the other models? 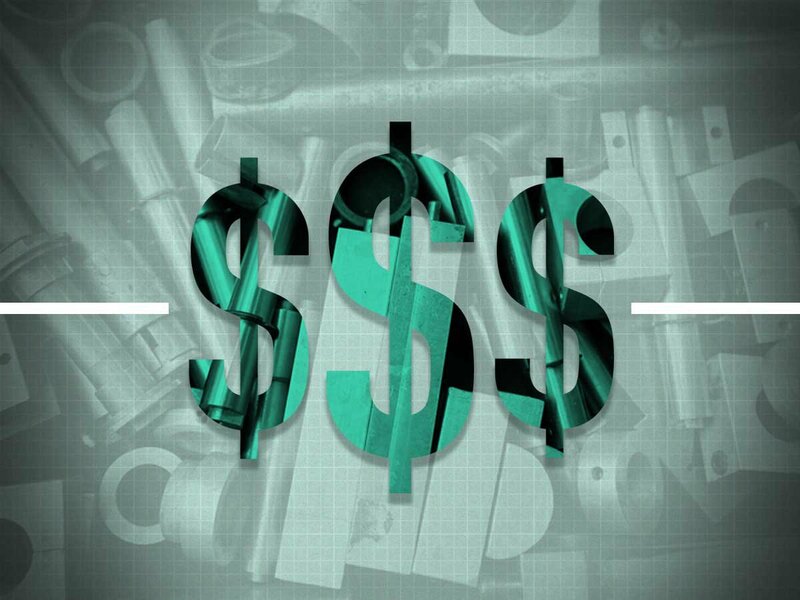 Comment below and join us in the conversation around pricing and cost alignment as we look to help shape the future of machining.